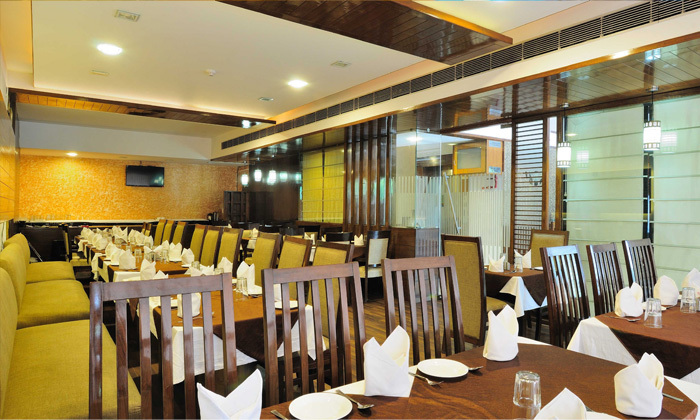 Hotel The Tulip is located in Sector 43-B - Chandigarh. They offer a variety of dishes for the cuisines they provide. The chef believes in making people happy with tasty food. The ambiance is really chic and the staff attentive and friendly.